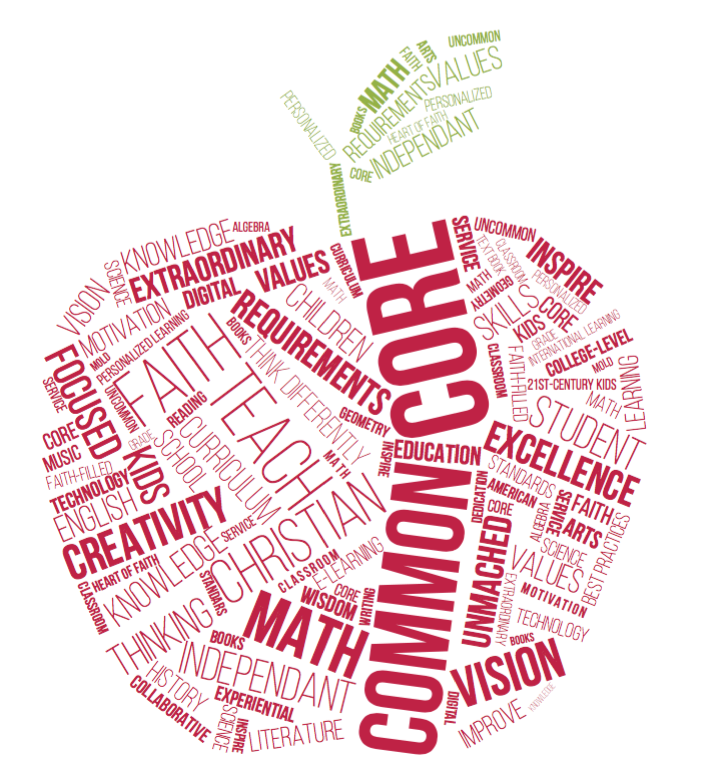 Just to ensure we are starting with the same definition, Common Core is an educational initiative in the United States that details what K12 students should know in math and English, adopted in 42 states at last count. (It was 48 states, but a few retracted.) It’s been a political football at times – but that’s not our focus. Our focus is the best interest of GAC students to think, thrive, and lead ahead. Common Core seeks to create a national platform, so that children who move around the nation might find the same learning standards to give American students a chance to catch up to the rising international learning of developed nations (the U.S. has fallen disturbingly behind), and to focus on a new set of skills and knowledge that 21st-century kids need to know, but which many local public districts haven’t adopted.